Construction of identity has constituted a vigorous source of debate in the Caribbean from the early days of colonization to the present, and under the varying guises of independence, departmentalization, dictatorship, overseas collectivity and occupation. Given the strictures and structures of colonialism long imposed upon the colonized subject, the (re)makings of identity have proven anything but evident when it comes to determining authentic expressions and perceptions of the postcolonial self. 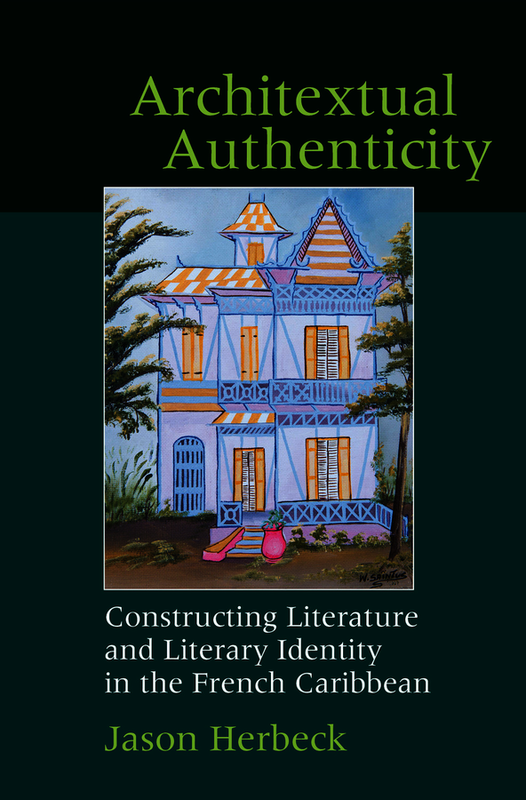 By way of close readings of both constructions in literature and the construction of literature, Architextual Authenticity: Constructing Literature and Literary Identity in the French Caribbean proposes an original, informative frame of reference for understanding the long and ever-evolving struggle for social, cultural, historical and political autonomy in the region. Taking as its point of focus diverse canonical and lesser-known texts from Guadeloupe, Martinique and Haiti published between 1958 and 2013, this book examines the trope of the house (architecture) and the meta-textual construction of texts (architexture) as a means of conceptualizing and articulating how authentic means of expression are and have been created in French-Caribbean literature over the greater part of the past half-century—whether it be in the context of the years leading up to or following the departmentalization of France’s overseas colonies in the 1940’s, the wrath of Hurricane Hugo in 1989, or the devastating Haiti earthquake of 2010.